As a a family who’s always gone camping with kids, we often forget that for other families, camping isn’t their first choice of holiday, and perhaps they’ve never been camping before and aren’t sure where to start. It’s easy to overlook the basics of family camping, and we often get emails asking for advice, so here’s our rundown on getting started with camping with kids. Why you should go camping as a family. What gear you need to go camping with kids. Over the years we’ve collected all kinds of wonderful camping accessories to improve our camping experience, but I can honestly say that the best camping trips are often the most basic ones. The problem with collecting lots of gadgets to use and then dragging them all with you is that you have to unpack them all when you get home. It will take a bit of time to figure out what suits you as a family, so trial and error will occur, but it’s best to start basic with things that you really need, and then build up from there. Food – Easy food is a great idea, some snags for the bbq, plenty of snacks that keep well, like nuts. Fruit and drinks. Food Storage – You’ll need an esky or portable fridge to keep things cool, and plastic tubs work a treat to store food in and stop ants and wildlife getting to food. Cooking Gear – You’ll need a way to cook, either gas cooker or use of a fire if allowed are the usual choices. Supplies – Clothing, towels, a camp shower or bucket for bathing, first aid kit for camping, sunscreen, hats etc. This post on getting prepared to go camping has more information. This post on choosing a family tent should help too. One thing is definitely DO NOT pack too many toys, they’ll just get in the way and be pushed aside most likely, or get lost and cause tears! Where to go camping with kids. 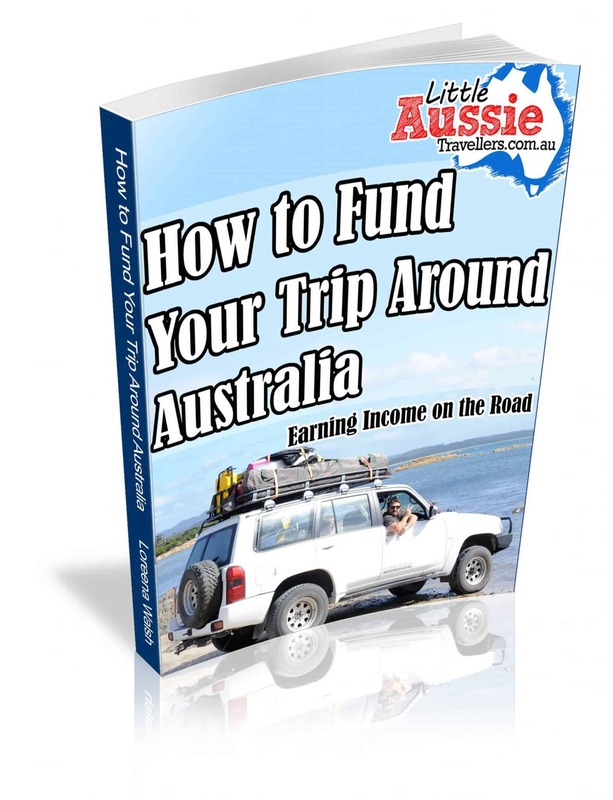 If you’re struggling with the idea of camping remotely, then the first step is to head off to a caravan park, to experience the joys of camping with the conveniences you need still available to you. Choose somewhere a little special, preferably a park that allows you to be close to nature and have a great first run on “roughing it”. Once you’ve got your confidence and are feeling a bit more adventurous, try places like National Parks that often have toilets and (cold) showers and some facilities such as ice and firewood. You’ll still be camping in nature, but have the essentials you need. Over time you’ll figure out the best gear to suit your family and can adjust to suit your needs and experience. What age to first go camping with kids? We get this question a lot! The best answer I can give is any time! All of our kids went camping as small babies, were bathed in buckets, and crawled around in the bush eating grass and getting covered in dirt. That won’t suit everyone of course, but it’s definitely an experience! 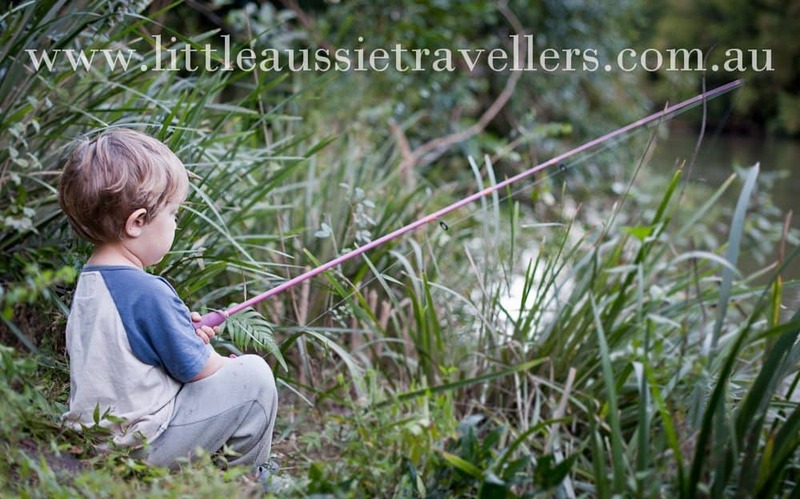 Of course, toddlers and preschoolers can be a little bit of hard work when camping as they’re eternally curious and have little sense of fear, so you’ll need to keep a close eye on them. We would often build temporary fences to keep our kids in the campsite when they were at difficult ages. 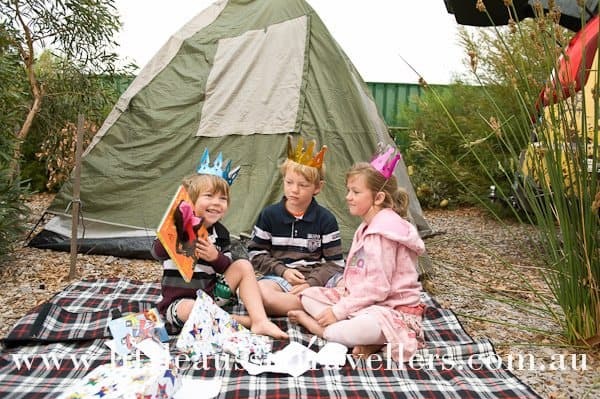 Now, they are almost 6, 8 and 10 so they love the freedom and adventure of camping and are very easy going. I hope that answers some of the questions we’ve received. If you have any more thoughts of questions, please don’t hesitate to drop us a line via email or in the comments below.